Must have at least two (2) years of aquatic management and programming experience, with a minimum of two (2) years coaching experience. Must possess a current lifeguard certificate. Must have USA swimming coach certification or ability to obtain within the first 3 months of employment, including satisfactory background check. Prefer a college degree in recreation or a related field. Competitive swim background is highly desirable. Must obtain CPO certification and lifeguard instructor certification within first year of employment, if not already held upon hire. Must possess a valid Iowa Driver's License and meet the requirements of the City's motor vehicle policy. Must pass criminal background check, pre-employment physical and drug screen. Must be able to effectively communicate (orally in person and over the telephone and in writing using electronic devices and handwritten) in English with others. Bilingual a plus, but not required. 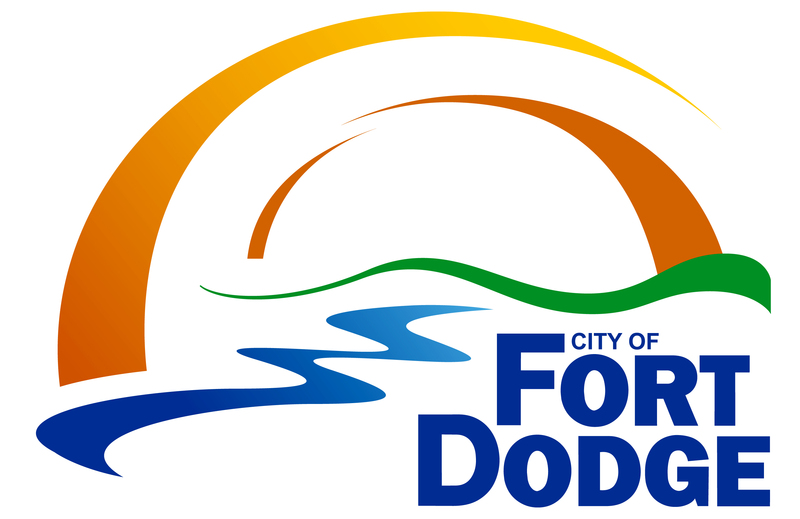 Performs work under direction to implement and supervise a wide variety of aquatic programming activities within the City of Fort Dodge, including administration and lead coaching for Ames Cyclone Aquatics Club – Ft Dodge year-round swim club.